On the trail, mud is a lot of fun. Letting it seep into your components and dry isn’t much fun. Caked in mud can thicken to the point it is almost like concrete (depending on where you live). This additional weight causes stress on your Wranglers parts like shocks that can lead to them prematurely wearing out. Another thing mud can do is work its way into your radiator vents. This dried mud will lead to the engine overheating if left unchecked. It is much easier to wash away the mud rather than replacing a radiator. Lastly, mud can get into the little spaces around a wheel. This additional weight can cause long-term damage to the Wranglers wheels through causing it to become out of balance. While dried mud isn’t very good for your Jeep, sand can be even worse. Unlike mud, sand is finer and is coarser. It can seep into many places that mud can’t get into. Sand can also get into your air systems and block up filters. This may lead to either a loss in engine performance or a dusty/dirty interior. Another area where sand can seep into is in the engine compartment. Sand build up here can prematurely wear out bearings and seals. You may also consider doing an oil change as well especially if you have an older Jeep with older seals. Sand inside the engine is obviously not a good idea. Before you grab a sponge and go to town on your Wrangler, you will want to make a plan first. When cleaning up your Jeep, doing it incorrectly could lead to cosmetic damage to the body or damage to the engine itself. First, find a local car wash or use a power washer. You will first want to spray off as much debris as you can. If you don’t get it all, the mud or sand could build up and cause damage. Or as you wipe your Jeep clean, the sand could scratch the surface. Next, you will want to make sure you thoroughly spray out the undercarriage. This can be hard to do, but it is necessary. Then, you will want to first look over the engine bay. 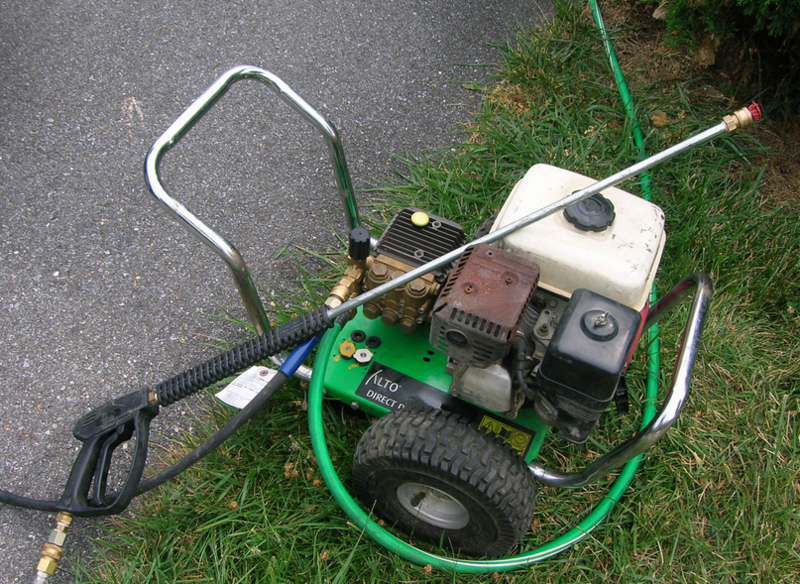 Before you turn the hose on it, look it over for gaps in the seals and uncovered battery cables. After these areas are tightened up, lightly spray down the engine bay. Be extra careful here because there are expensive components under the hood. A light spray – not a soak – is recommended here. After carefully spraying down the Jeep, then apply your favorite car wash soap and clean it like normal. Keep in mind if you are dealing with sand that it is natural to find sand for some time afterward. It is just the price you pay for a fun day on the dunes! Next Entry Set Your 2015 Resolutions For The Trail!